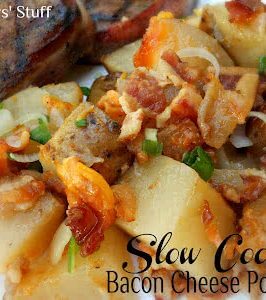 We love our Smashed Italian Red Potatoes so much that we decided to add a fun twist to them and try using some Baby Yukon Gold Potatoes. 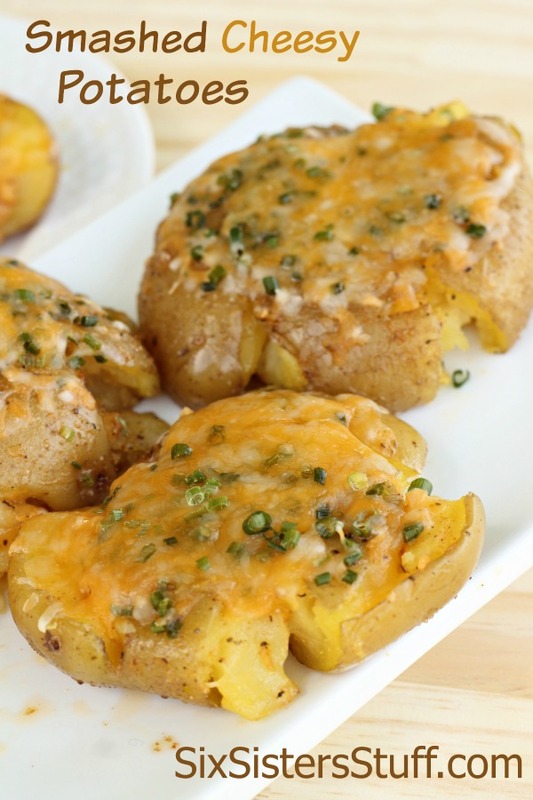 These Smashed Cheesy Potatoes have a pop of garlic flavor and topped with cheesy goodness! 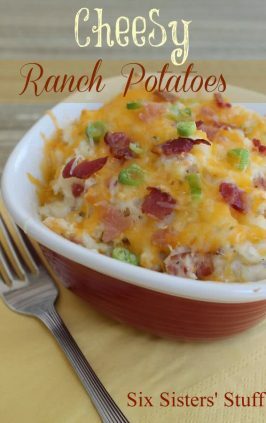 They turned out so delicious and make the perfect side dish to any dinner! 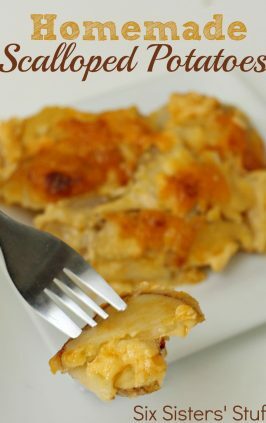 Push PLAY to see how we made these Smashed Cheesy Potatoes! 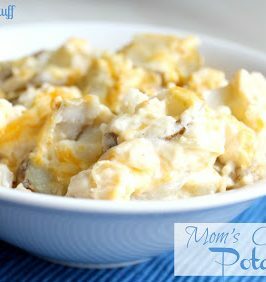 You will love these cheesy smashed baby Yukon Gold potatoes. Rinse and gently scrub potatoes. Cook the potatoes in boiling water until fork tender, about 15 to 20 minutes. While the potatoes are boiling, in a small mixing bowl combine the butter, black pepper, garlic and Old Bay Seasoning. Microwave until butter is melted and mix together well. Drain the potatoes and gently pat dry. Mix the olive oil and salt and pepper in a medium sized bowl. 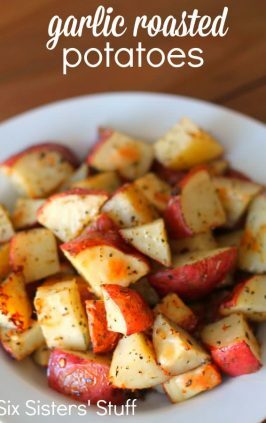 Roll each potato in the olive oil mixture until completely coated. Place the potatoes on a rimmed cookie sheet and gently flatten with the bottom of a drinking glass. With a pastry brush coat each smashed potato with the butter mixture. Bake for about 5 minutes. Then pull out of oven and top all of the potatoes using 1 tablespoon of chives. Then sprinkle cheese over all the potatoes, then sprinkle the other tablespoon of chives evenly over the potatoes. Bake in the oven for another 5 to 6 minutes. 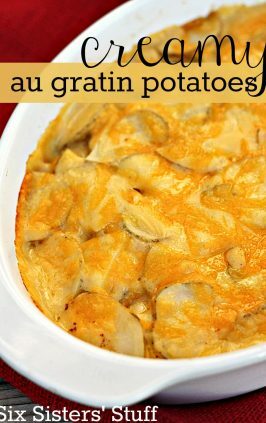 Makes about 10 servings, but it really depends on the size of your potatoes.